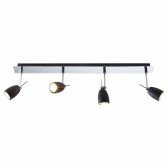 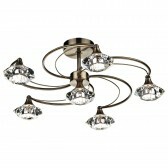 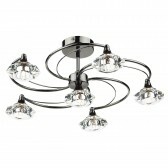 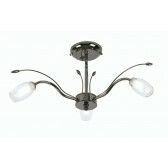 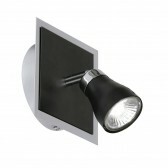 This Milo ceiling spotlight from Oaks lighting, shows a sleek design finished in a shade of black. 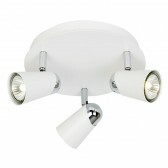 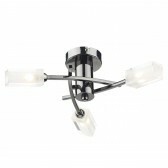 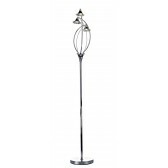 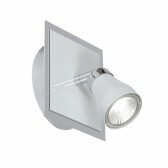 Ultra modern and also available in white, with matching wall light spotlights this fitting is ideal for placing anywhere around the home.  With multi-directional spotlights, this light is certain to produce, a highly practicable form of lighting. 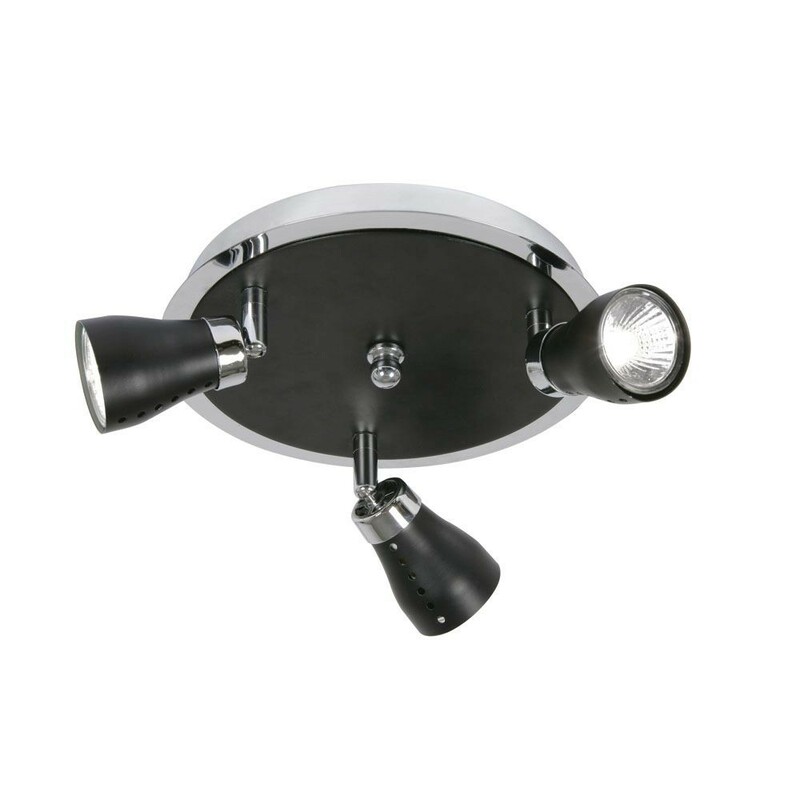 Featuring a circular flush fitted ceiling plate with 3 arms, the neat compact design is ideal for lower ceilings.